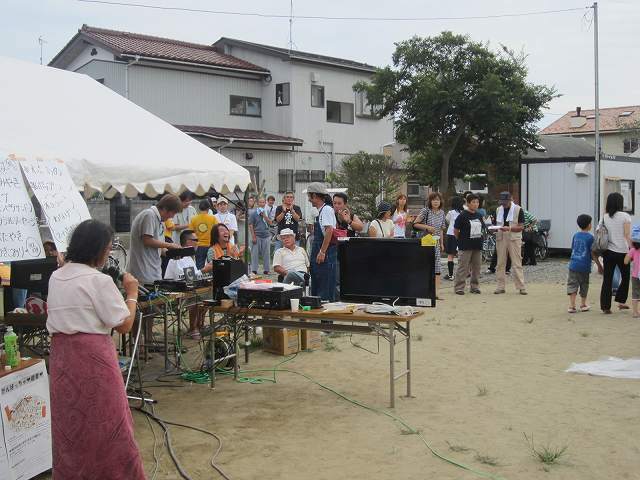 mudef received good news that a set of karaoke machines which we donated on 10 July was used at the summer festival of Kazuma-area, Ishinomaki City, Miyagi Prefecture. On 20 August, local summer festival was held in Kazuma-Higashi Park, and many local residents joined it. This karaoke show was organized in response to requests from the residents. 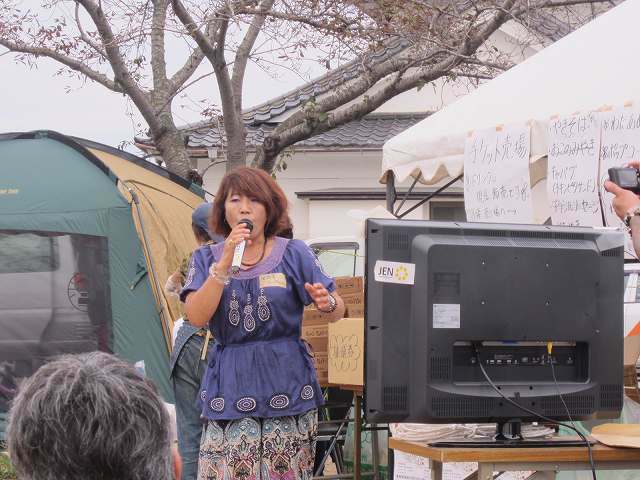 They enjoyed karaoke at the festival. At other times, this karaoke machine has been placed in Koganehama-community center and help people to come there and enjoy it.